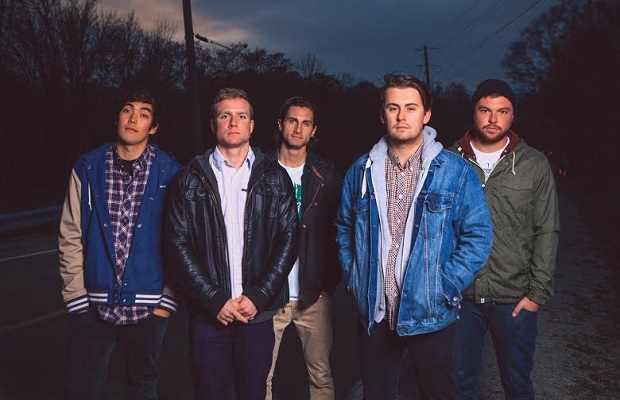 Not too long after having been signed to Pure Noise Records and being added onto the bill for headlining tours by Four Year Strong and Bayside this Fall, Canadian pop-punk band Seaway have announced that they are releasing a new EP, entitled All In My Head. The forthcoming effort, which is to come digitally and on 7-inch vinyl, will be released on November 9 via PNR. Pre-order information has yet to surface but you can grab tickets to the tours mentioned above here. You can also check out the minimalistic cover art for the EP below.